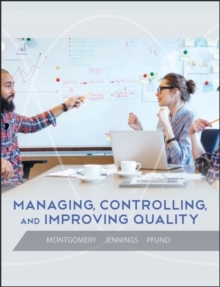 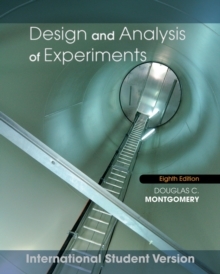 Montgomery, Runger, and Hubele provide modern coverage of engineering statistics, focusing on how statistical tools are integrated into the engineering problem-solving process. 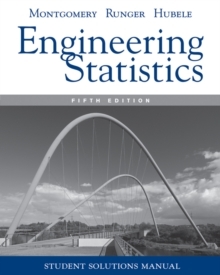 All major aspects of engineering statistics are covered, including descriptive statistics, probability and probability distributions, statistical test and confidence intervals for one and two samples, building regression models, designing and analyzing engineering experiments, and statistical process control. 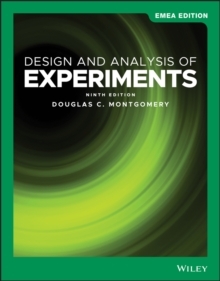 Developed with sponsorship from the National Science Foundation, this revision incorporates many insights from the authors teaching experience along with feedback from numerous adopters of previous editions.